Last August, I was qualifying a SAP BPC candidate who asked me whether she should cross-train into Anaplan? I was stunned. 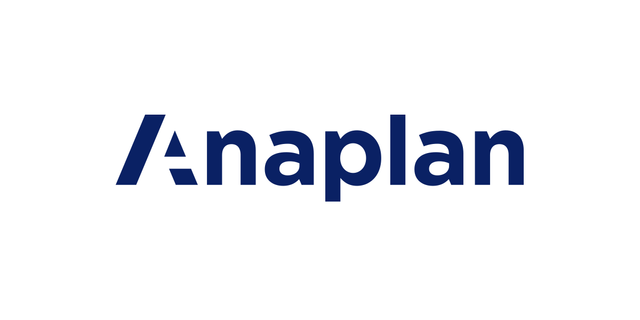 It was not a question I had faced before nor did I even know what Anaplan was! I did my due-diligence and researched into Anaplan to save myself from ever being caught in the cold again. Since, I have asked every candidate and client their thoughts on Anaplan. The consensus is positive which led me to continue researching Anaplan. The article below illustrates Anaplan's rise as well as encouraging expectations for further growth by being recognised as one of Deloitte's technology fast companies in 2017 as well as securing $60 Million in a round of funding, preparing themselves for another strong year. It would also be naive to ignore significant recruitment from Anaplan in recent months particularly Gary Leftwich, who commands a huge presence within EPM market. Gary was previously aligned (but not exclusively) to SAP technologies but has moved to become a business partner at Anaplan from PwC. This does not seem to be uncommon. As I was speaking to a senior candidate last week who has over 20 years of experience within EPM and lead numerous implementations and upgrades for some of the most reputable BPC consultancies across the UK and Europe. He expressed interested in moving into Anaplan and spoke glowingly about the technology. After this conversation, it made me think how Anaplan is undoubtedly growing and what it means for SAP BPC moving forward? “@Anaplan has been phenomenally successful in delivering to their customers” @ravishasta speaking at the @GoldmanSachs Technology and Internet conference before predicting "Anaplan will become a household word"